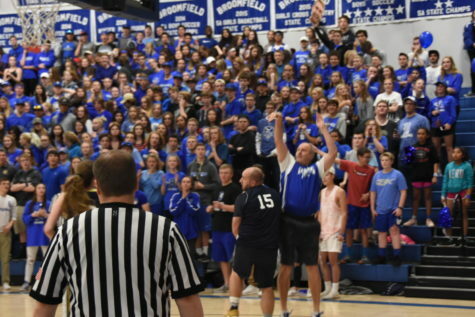 After an intense matchup against rival Legacy, the teachers at Broomfield High School pulled off an exciting win in overtime at the 3rd annual Teacher Basketball Game. 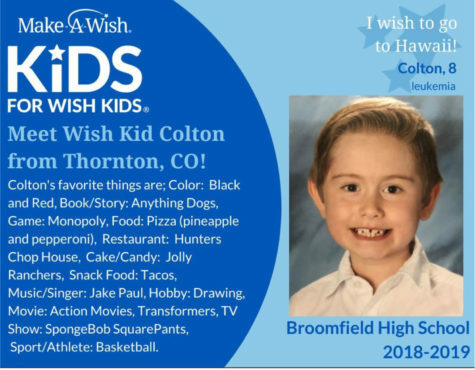 The game serves to raise money for each school’s charity of choice; this year, Broomfield is looking to raise over $12,000 to send leukemia survivor, Jacey, to Disney World through the Make a Wish Foundation. 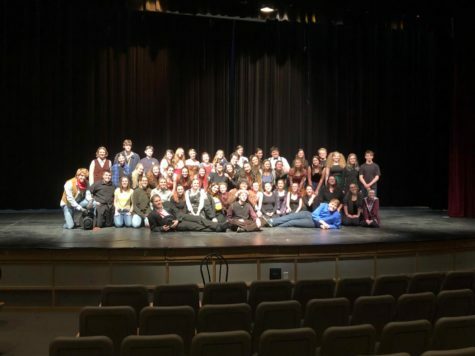 They succeeded, collecting $14,900! Toward the end of the fourth quarter of the game, Broomfield trailed by three points with little time left. However, Mike Croell hit a three-pointer with 19 seconds left in order to tie the game and send it into overtime. 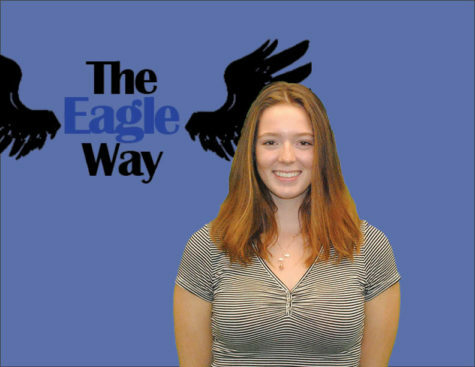 From there, the Eagles sealed the deal with a 32-28 win over Legacy. Notable players include Zach Hindman, Justin Hazzard, Marissa Zufall, and Mike Croell. The team was cheered on by the teacher cheer squad, which was lead by none other than Jake Teske, Mrs. Marchi, and Mrs. Davidson. Poms captain, Ashley Haman, led this cheerful crew. Not only did Broomfield win on the court, but the student section produced was nearly twice as big as that of Legacy’s. With so many kids supporting the teachers, the gymnasium was filled with energy that pushed the players to the win.